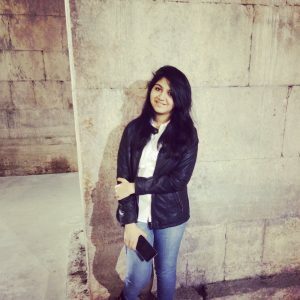 A bit about Swagi: Swagi Desai is an emerging writer, currently residing in Mumbai, India with her parents and twin sister. At seventeen years of age, she has penned down a number of short stories, poems, and essays. This is her first attempt at getting her work published. She has written over 300 poems. Swagi Desai is currently a student at the H.R. College of Commerce and Economics in Mumbai, India. She is completing her Second Year Junior College. She has finished her schooling at Greenlawns High School also in Mumbai, India and was ranked among the top five in the ICSE board examinations in her school.